Author: Carl Parry, paper back 87 pages. 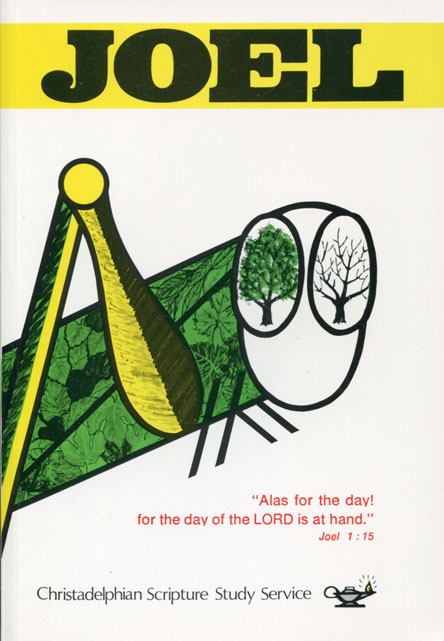 This second edition was published by the Christadelphian Scripture Study Service (CSSS) in 1994. * Why Did Joel Prophesy? 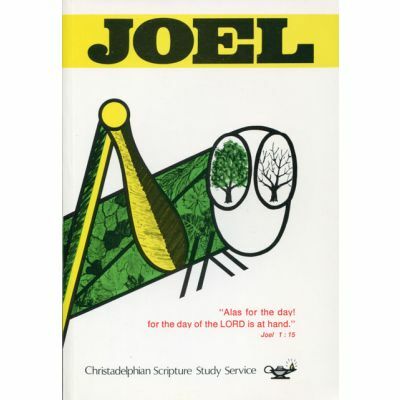 * What was Joel's message?